Let's Make A Difference provides children with positive social growth through educational, spiritual and creative experiences. 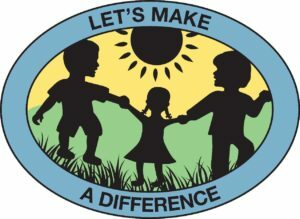 Let’s Make a Difference welcomes over 30 children each summer. Many dedicated volunteers are vital part of this thriving summer outreach program which offers them educational enrichment, recreation and creative growth. Truly, the vision of Let’s Make a Difference has become a reality, not only in the eyes of its founder, Michelle Powell, but in the lives of Medina’s Children–especially those in need. We hope to expand the program to include more children and provide them with additional support throughout the year.